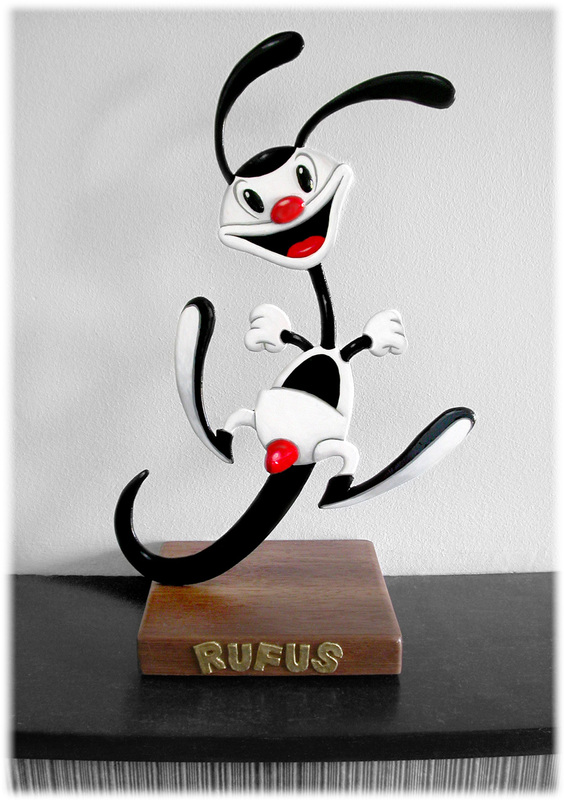 Rufus, a Kangaroo-like figure, was created by Raoul Deleo sr. in the early days of animation. The first episode of the Rufus cartoons screened in 1928. 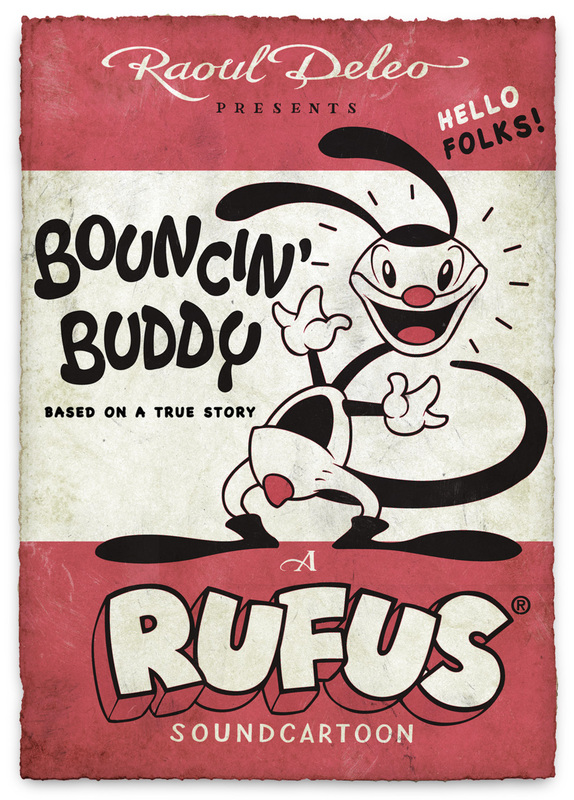 Deleo sr. created a second episode in 1929, entitled “Bouncin’ Buddy”. The response from the audiences to this animated cartoon was phenomenal. From that moment on Rufus’ star was rising. In 1930 Deleo sr. founded the Visual Impulse studio and produced an output of 26 episodes of Rufus. Unfortunately, most of the episodes have gone lost. Only the first two episodes have been recovered and restored. 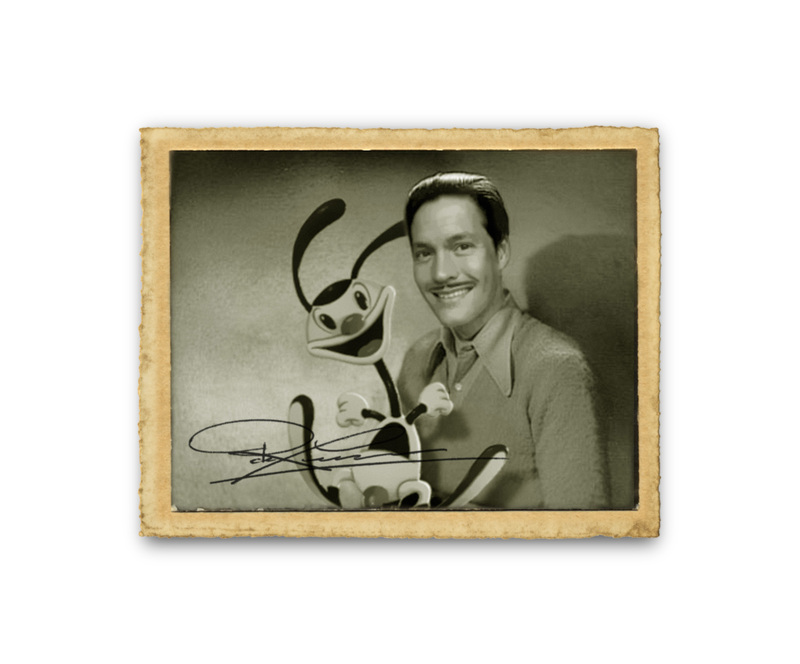 To make sure that these two episodes will remain preserved for viewing by future audiences, the Deleo Animation Trust has been founded in 2001 by Deleo’s grandson, aptly named Raoul after his famous grandfather. This way the legacy of Deleo will always stay alive to inspire others.